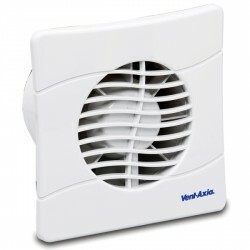 Vent-Axia VASF100T 100 mm Dual Speed Silent Extractor Fan With Timer 446659 at UK Electrical Supplies. 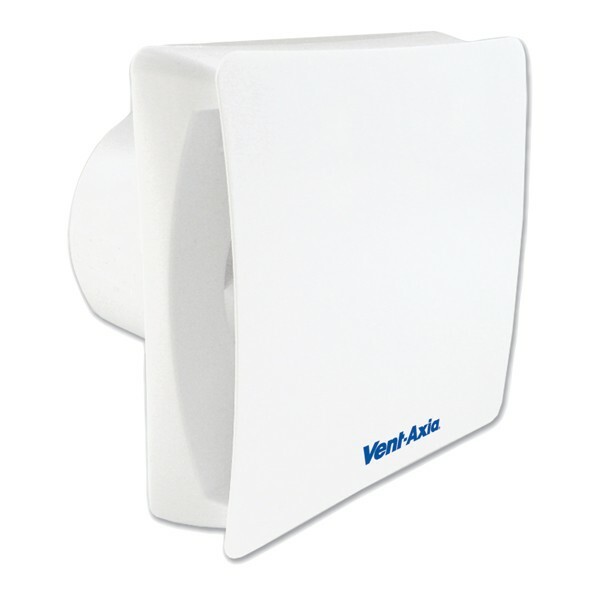 If you are tired of noisy extractor fans, then Vent-Axia’s award-winning VASF100T is for you. This 100MM dual speed silent extractor is the quietest intermittent bathroom fan on the market. 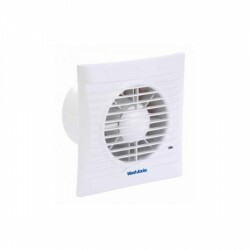 It features a stylish discreet design, back draught shutters, and a convenient adjustable timer offering the option of anywhere from 5-30 minutes of overrun, depending on your ventilation needs. 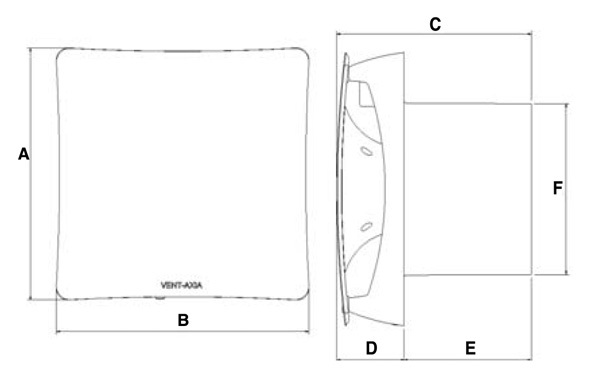 It is also available without a timer.